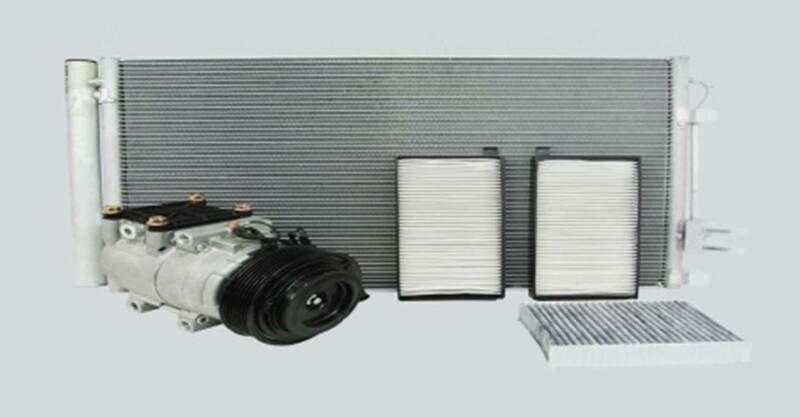 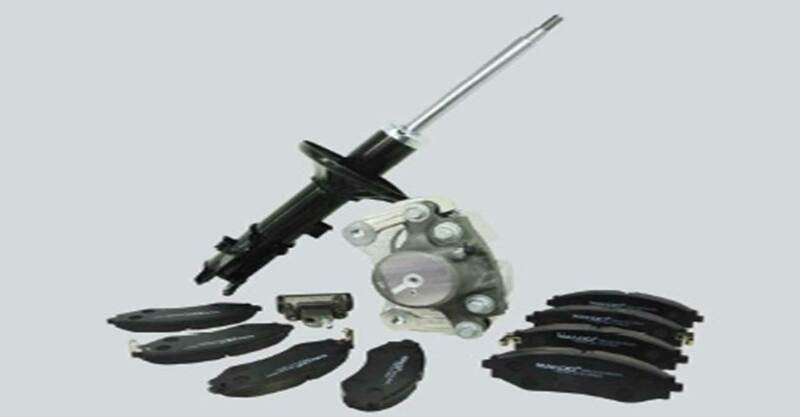 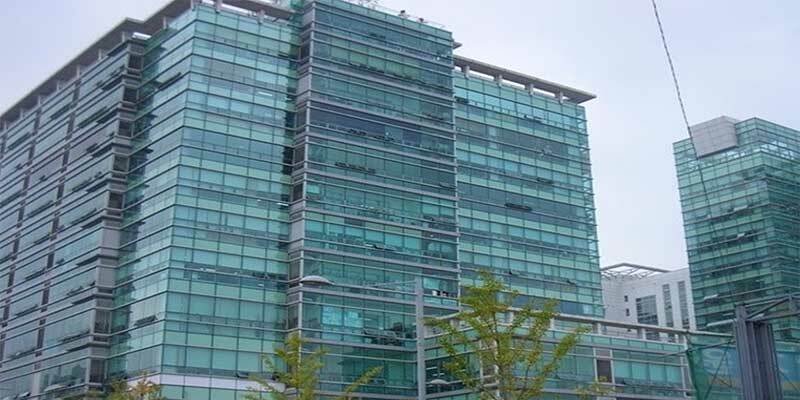 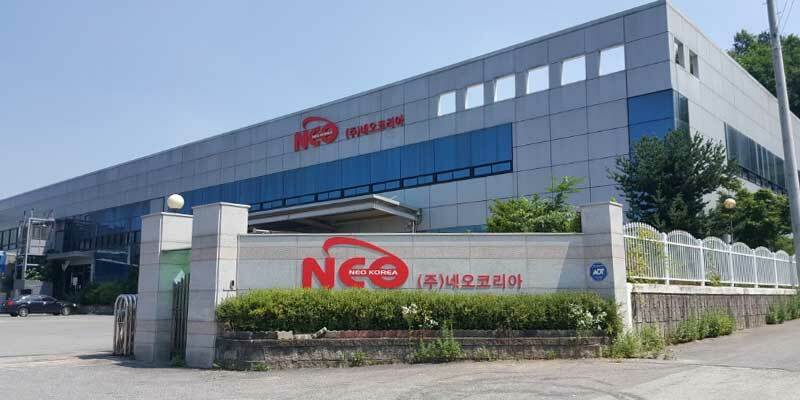 NEOKOREA CORP. has been engaged in the automobile spare parts business and has proven itself to be an industry leader. 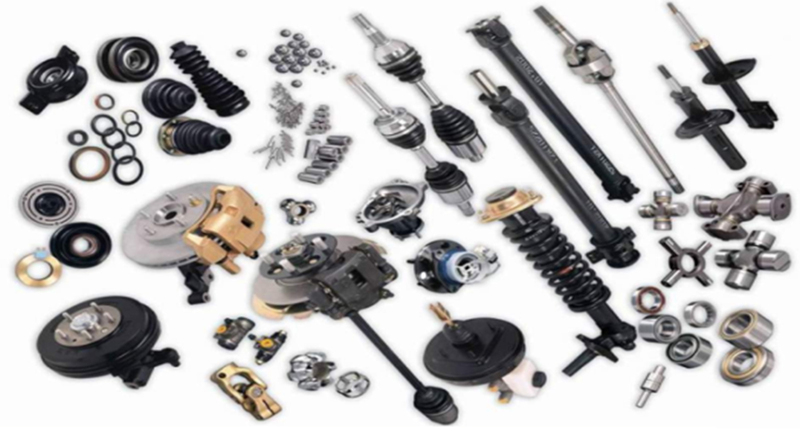 We have expanded our export providing a wide range of automotive parts for Korean-made vehicles such as Hyundai, Kia, GM Daewoo, Chevrolet, Ssangyong & Renault Samsung as well as specializing in the area of Genuine, OEM, Non Genuine & Rebuilt parts. 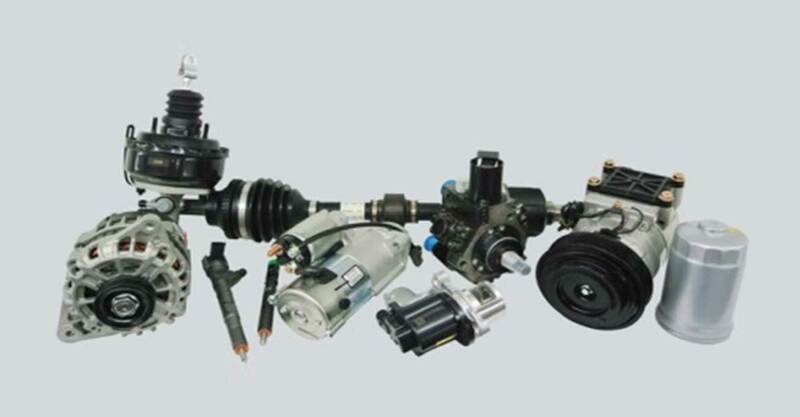 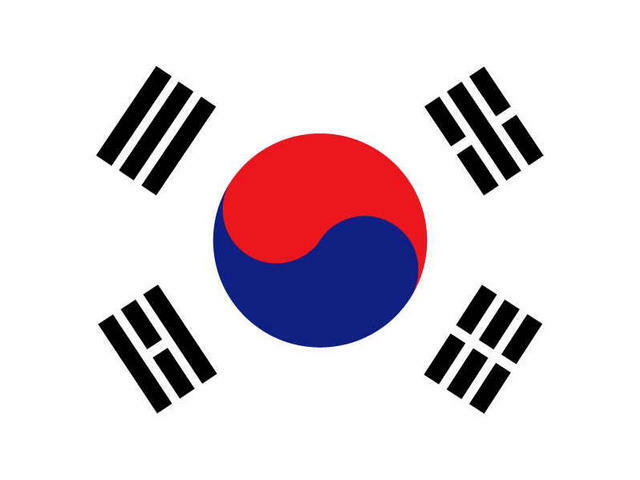 We supply Korean automobile spare parts over 45 countries in the world global market with trust. 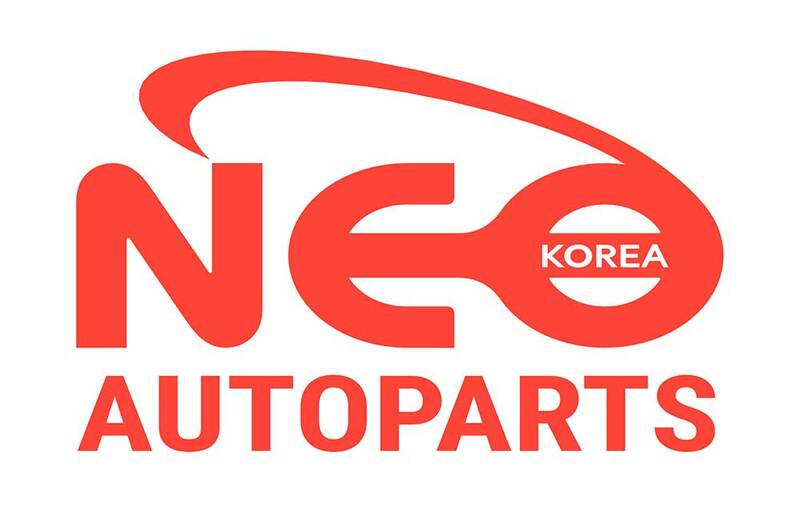 We, NEOKOREA CORP., are experienced & reliable partner in Auto Parts Business for Korean Vehicles. 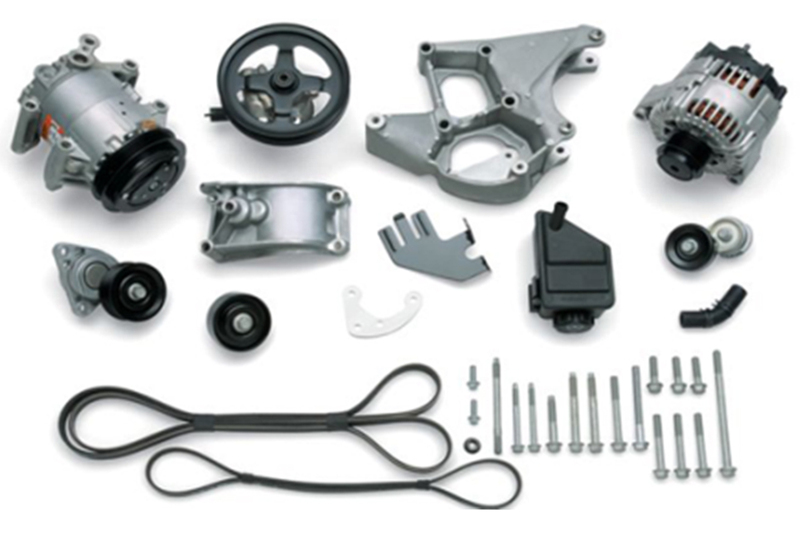 Being a specialized & professional man in every sector of job in this field of spare parts business, we NEOKOREA CORP.. 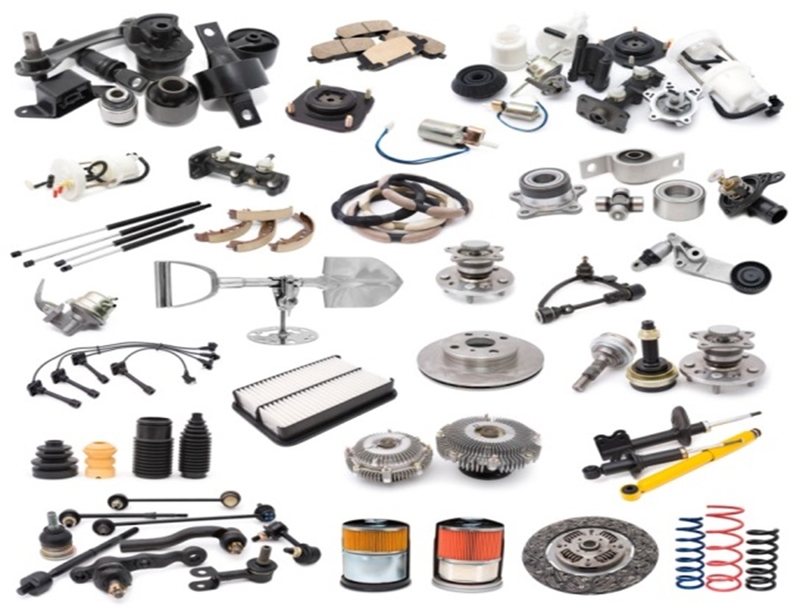 Wide range of selection for Price & Quality. 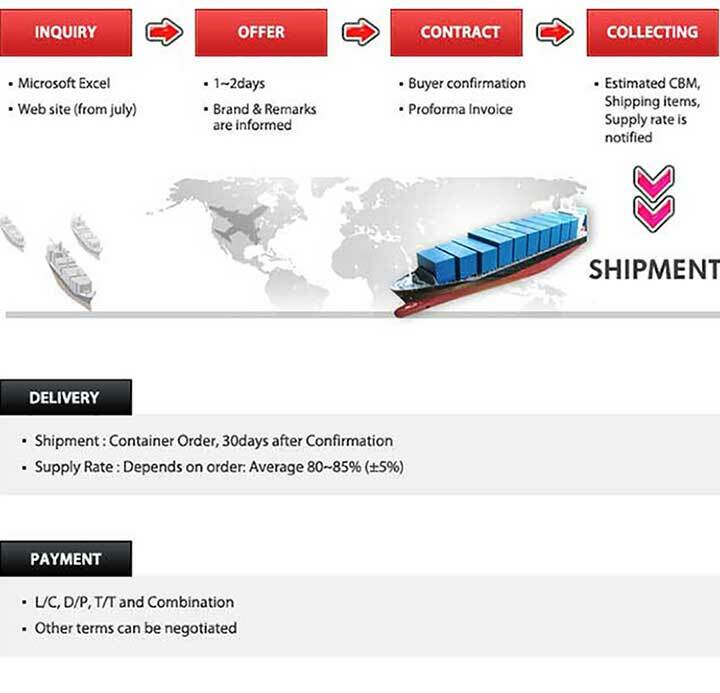 Let’s check our business or work procedure.